Saturday, November 22 Segata take part in an evening of exclusivity and taste in the elegant Casino of Campione d'Italy. Made in Italy excellence and elegance will be the ingredients of the event, during which there will be a gala dinner with about 350 guests at the rooftop lounge main casino, overlooking the breathtaking views of Lake Lugano. 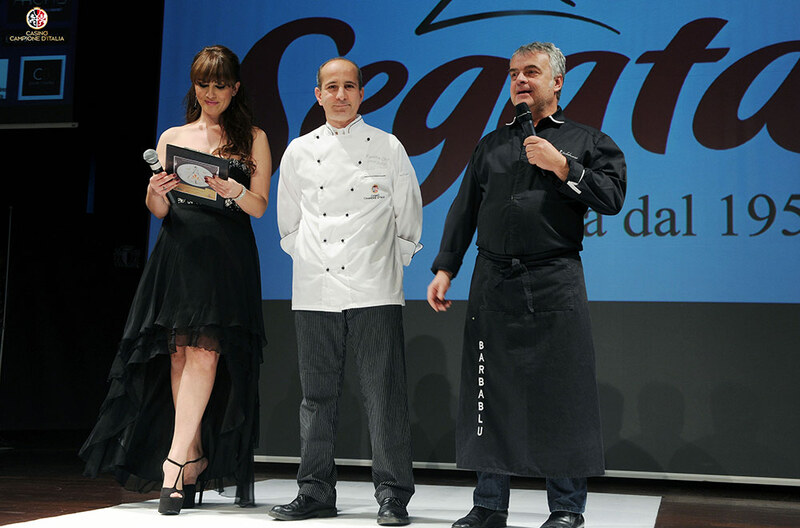 Segata participated with its own "king" sausage, the Speck, at a gala dinner at the Casino of Campione d'Italia. The event was filmed with the participation of star chef Giuseppe Ricchebuono, with the intention of reviving the evening to let Chef Ricchebuono telling his culinary experience with the Segata products. Giuseppe Ricchebuono, executive chef of the Michelin-starred restaurant "Il Vescovado" of Noli, proposed gourmet dishes using products Segata selection Tridentum, in a menu with creative recipes and surprising. Some anticipation? In addition to the appetizer buffet with cold cuts of South Tyrol, we reveal the first dish: a tasty risotto with pumpkin and dust speck, made with quality ingredients. The products Segata marry fully with the chef Ricchebuono culinary arts in which food ingredients are inevitable raw materials fresh and excellent, and the return to the simplicity and genuineness, all enhanced by meticulous care for the mise en place. Values that the brand Segata shares to 100%. As a company of Italian food excellent craftsmanship, Segata is the perfect declination in key food of this event with the quality Made in Italy. 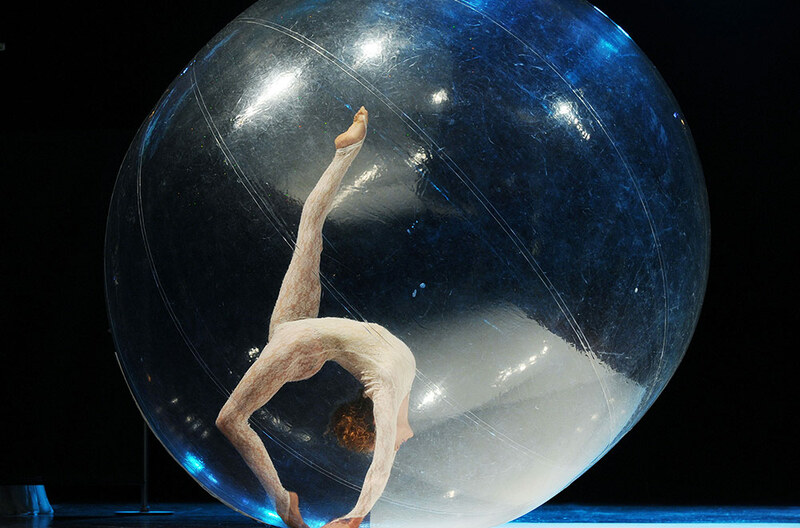 previous: Segata and Orogel in an evening dedicated to the world Ho.Re.Ca..